Providing residents and visitors alike with top-tier taxi services, Yellow Checker Cabs are easy to book, modern, and offer fantastic rates. 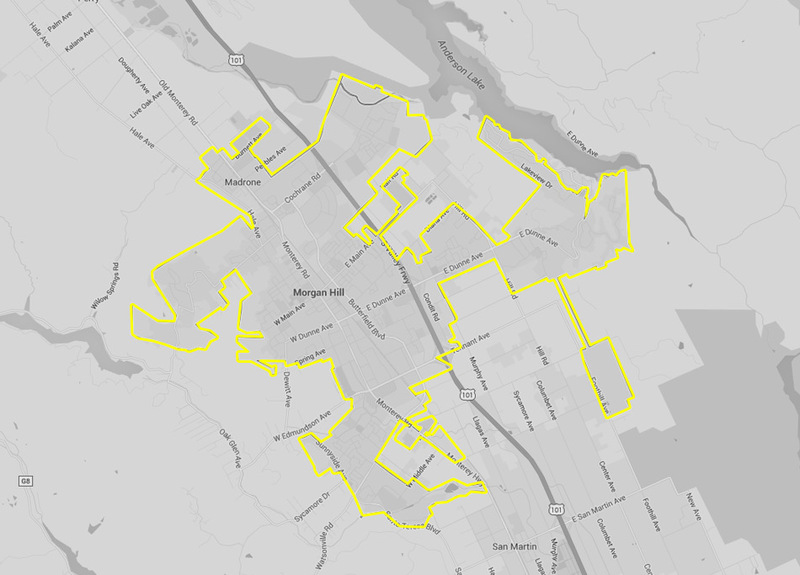 Operating the area of Morgan Hill along with plenty of other service areas, Yellow Checker Cab is using cutting-edge technology to get you from one place to another ASAP. So, next time you need a taxicab ride, book a taxi near me with the finest taxi provider in the business. Though there is quite a bit to do when you decide to visit Morgan Hill, one of the biggest points of interest is going to be Henry Coe State Park – the largest Bay Area backpacking park in the region. If you’ve been looking to get away from the hustle bustle of the city, your Yellow Checker Cab driver is going to be able to make that happen for you. How to book a taxi in Morgan Hill? By either voice searching “taxi near me” and choosing Yellow Checker Cab or giving us a call at +1 408-777-7777. Available 24/7, 365 days a year, Yellow Checker Cab is all about fantastic rates, diverse services (airport, corporate accounts, wheelchair accessible taxis, etc. ), gift cards, and the type of comfort you’ll care to repeat. Accommodations are pretty easy to come by when visiting Morgan Hill. However, if you want to be sure that you are staying at a place well worth its price point, you’ll want to visit the Courtyard Suites, the Extended Stay America Hotel, or the Morgan Hill Motel. How do I get from the airport to my hotel in Morgan Hill? Give the nearest Yellow Checker Cab a shout, and it’ll be arranged! Regardless of what you are in the mood for when you get hungry, you’ll find that there are fantastic restaurants in the area to meet every craving that you’re going through. A bonus to it? You can go everywhere by taxi! Activate your voice search, say “taxi near my location”, “get a cab close by”, “the nearest taxi booking”, etc. and choose Yellow Checker Cab as the best option possible. Your cabbie knows the area, and they’ll transfer you to your location in a matter of minutes. Easy! You’ll find that eating out in Morgan Hill is pretty great. The food is great, the options are plentiful, and the price points are just as attractive as the plating! When you choose your taxi, make sure you choose the most reliable and affordable one. Yellow Checker Cab is just that, the best possible option for your ride. Don’t ever be late again due to horrible traffic and parking, poor organization or a car that just won’t start. Book the nearest yellow taxi 365 days, 24/7 a week! Use Yellow Checker Cab app or simply call. You’ll be able to catch one of the best taxi Morgan Hill cabs in the vicinity and get dropped off at either of these great locations, and they’ll swing back around to take you to your hotel when you’re done. Cherish your time, schedule your Yellow Checker Cab!